Not so long ago, providers and plans experienced long, loyal relationships with people. It was rare to change insurance plans unless an individual changed employers or retired. Primary care doctors often saw patients from the time they were toddlers until they left for college. And in many cases, even longer. The advent of the ACA and the subsequent move toward value-based care has dramatically (and rapidly) changed the relationship between healthcare consumer, plan, and provider. People have been forced to become knowledgeable about their healthcare options as they face higher deductibles and more complicated plan networks. And this knowledge has led to greater choice among plans, providers, and even the treatments they receive. 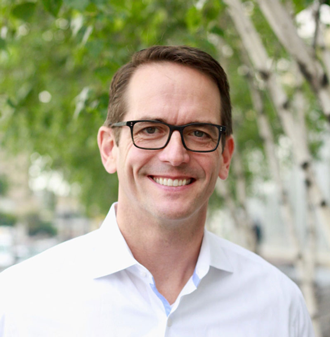 Unfortunately, healthcare communications have not kept up with this rapid shift in the way people purchase and engage with their families’ healthcare, both from a plan and a provider perspective. And this inability to adapt to the new landscape has not just damaged communications. Healthcare communications are broken. It’s easy to blame CMS and the ACA for a Star Ratings system that puts pressure on healthcare plans and providers to motivate newer behaviors like health risk assessments, earlier cancer screenings, and flu shots. But honestly, if we’re trying to achieve the Triple Aim of better care, lower costs, and higher population health, we would need to be driving humans toward healthier action anyway. The solution lies within understanding how they impact healthcare communications today. 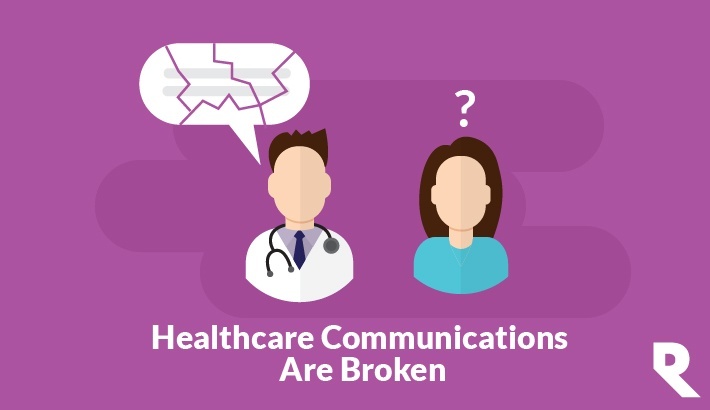 To me, there are four primary reasons healthcare communications are broken. #1—Our healthcare ecosystem is still siloed. And this is not just between healthcare organizations. In fact, plans and providers are filled with “sub-silos” in which very little information is shared. As a result, people are receiving too many messages without any synchronization, causing member abrasion. Individuals simply tune out the phone calls and emails when there are too many, and especially when they conflict. One study in particular showed that a healthcare plan’s members were receiving on average more than 200 messages per year. That is far, far too many. Until these silos break loose and organizations start sharing information within their own units, as well as with other plans and providers, our ability to effectively message and motivate healthcare consumers will be extremely limited. #2—The healthcare industry is focused on health engagement, not health action. Engagement is really just a “fluff” metric. 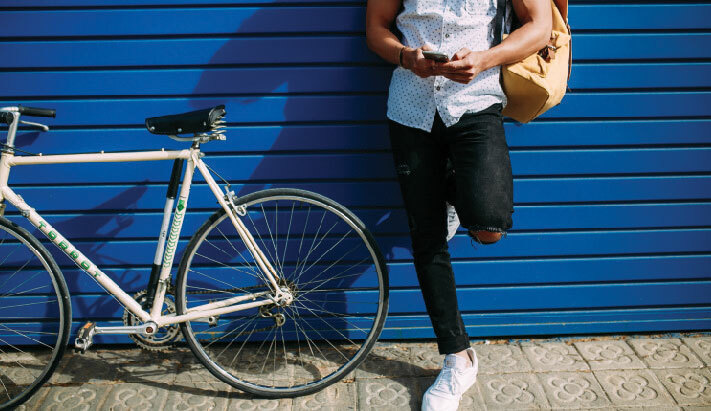 Just because we got someone to pick up the phone doesn’t mean we actually drove them to healthier action. And yet the system currently measures and rewards us for engagement that may actually be irrelevant. It doesn’t focus on the real metric, which is action. As an industry, we have to start measuring how many people are doing things. By focusing on health action we can improve outcomes much more rapidly and better Star Ratings will be a positive side effect. The Revel team has known this for a long time. That’s why we can brag about statistics like 337% increases in cancer screenings in under a year, or 60% HRA completion rates. (Both programs, by the way, significantly increased our client plans’ Star Ratings in the process as well). #3—We’re still not using data the way we should. In fact, the healthcare industry is similar to where online commerce was fifteen years ago. We’re throwing messages against the proverbial wall in an uncoordinated, uneducated fashion, hoping something sticks. Instead we need to support the idea of getting the right information at the right time, and in the right manner, to people. Communications needs a unified view of the individual just as much as the healthcare organization. And the holy grail of all of this, would be to connect these 360-degree, individual views between organizations as well as within them. Our government has a role in this. Perhaps more than any other entity, government has the opportunity to aggregate members and mandate a standard of accessibility, particularly for member data. #4—We’re not practicing at the top of our license. Communications are not meant to offload any type of specialty task, or replace someone’s job. They’re meant to reduce the "lower value" activities that take too much human time and effort. With a unified view of a person’s preferences, these lower value tasks can be automated, moving the member or patient further along in the overall experience much more rapidly and efficiently. For example, a doctor or nurse doesn’t have to provide the basic information about a flu shot. 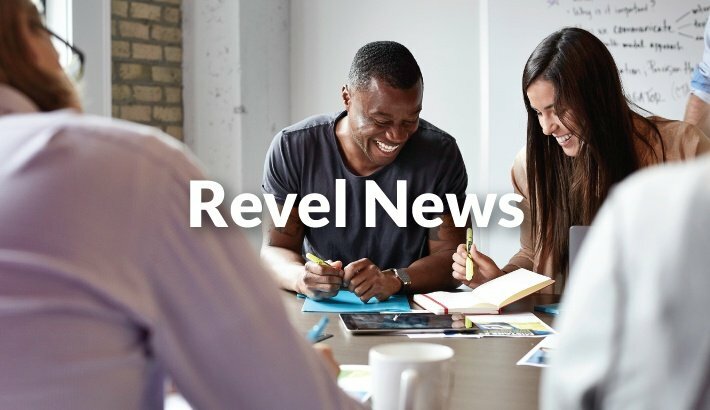 That can be done within automated communications channels, as part of a program managed by a health action platform like Revel. In other words, keep the conversations between provider and individual meaningful. Let technology, supported by an understanding of the patient or member based on valid, shared data, manage those less critical communications. Although we’re experiencing pain in our industry due to these impacts, the good news is that change is happening within all four of these areas. Accountable care organizations are teaching us how to share data within a particular community of care. Behavioral science is helping us motivate toward stronger health action, making us less reliant on health engagement statistics. And as individuals becomes more knowledgeable and more empowered in their own health, market forces like greater choice and a demand for a superior “customer” experience are driving us toward more meaningful, and more effective, human interactions. See for yourself how health action technology can humanize the engagement process and create a dialog with members and patients that drives better results. 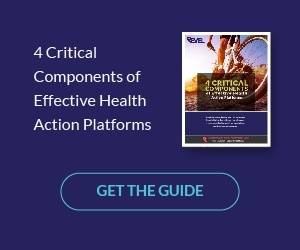 Download our latest guide 4 Critical Components of Effective Health Action Platforms.